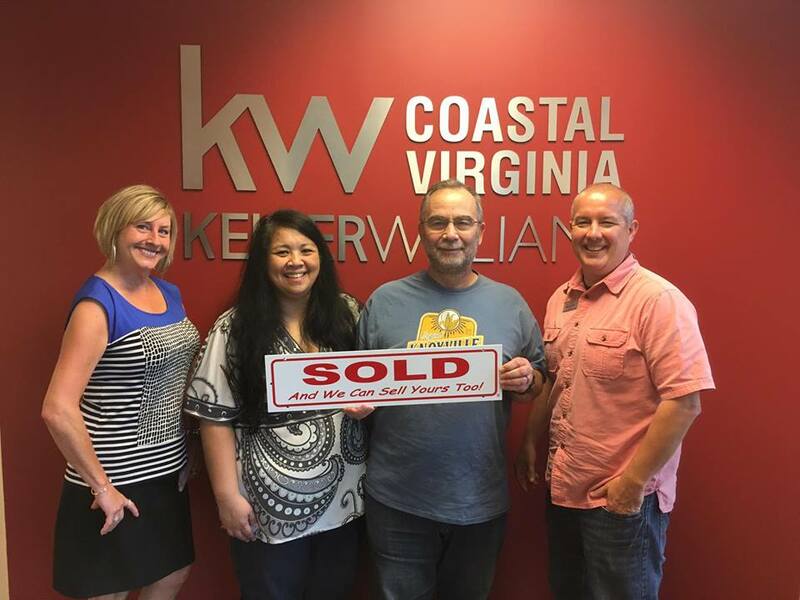 We met Jerry at an open house, and after talking/meeting with a few other realtors, we chose to work with Jerry. Jerry was absolutely great – he’s very knowledgeable, patient, and goes the extra mile for his clients. We would highly recommend him as a realtor. — Joycelyn N. and Don V.